Where the solution to your slow growth is just one click away! Online marketing is a vast world full of people trying different techniques to get the traffic they want and need. The people you need are the people who will work hard, and the people who are very well trained in their specific field. That’s where Halley Gray comes in. The creator of Evolutionary Marketing and Evolve and Succeed. Halley explains to us what it means to offer services online, and how optimizing what you do and marketing what you’re good at can get you booked out clients in just a few months. 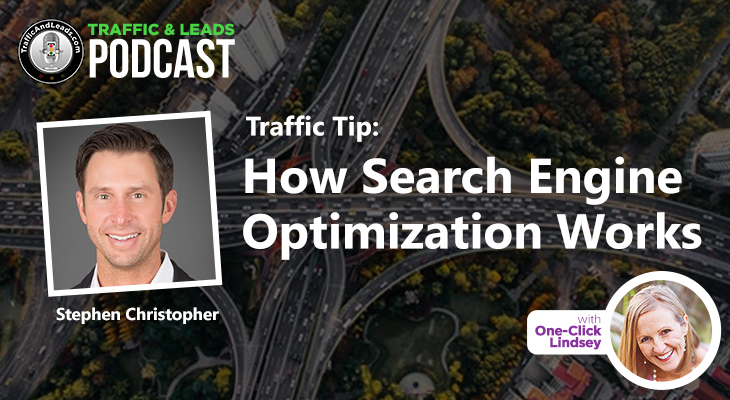 Specifics can be tricky, and in this week’s podcast, we talk about the best and most efficient ways to get the best revenue and success by utilizing online services. All about Halley Gray, and what exactly her website and business can do for you. She expresses the importance of making sure that people offer services first, explaining that finding your niche and what you’re good at is the best way to generate interest. The better you are at something, the more likely it is that you’ll find success. How to launch and market your services, and the best way to go about finding what it is you want to do, and what you’re going to specialize in. Halley talks to us about the steps she takes in order to make herself, and her team, marketable. With an emphasis on hard work and communication, Halley gives us the best ways to showcase what you’ve got, and how to get the information out there as efficiently as possible. Halley discusses the idea of offering courses before services, and she explains to us why she thinks it’s a bad idea. 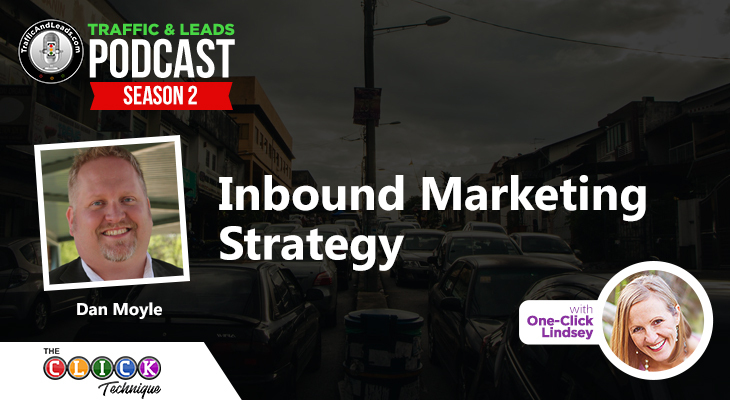 You want to give yourself time to build up revenue and a good, strong foundation. We talk about the ways to generate client interest based on your services, first, followed up by what you can do afterward once you’ve found yourself in a reliable position. She also explains to us the ways to find your “niche” — pick a person, pick a problem, and specialize on fixing that problem. Halley explains to us how to focus on what you want to do, and the logic of it all, as opposed to letting your feelings get in the way. She expresses that the best way for people to succeed is, to be honest with them about what works, and what doesn’t. Though people might describe her as abrasive, she does it with the best intentions! Halley gives us the details on what she does with evolveandsucceed.com, telling us all the services they offer and how they manage to book out people so quickly, and for long periods of time. She also gets into the details of what you can do, and what you can offer, to various clients while utilizing a waitlist. Lastly, Halley talks about the importance of using a wait list, as well as discussing the ways clients can show their availability online. She also expands on why she thinks wait lists are such a good idea, and the best ways to utilize them, as well as making sure customers are still satisfied along the way. Didn’t cover something you wanted to know about? No worries! If you have specific questions, you can contact Halley through her website, under the contact tab. E-mails go directly to her! Her Facebook and Twitter are also listed above. There’s a lot of really good content in this interview, and Halley’s fresh and straightforward outlook on what you need to do in order to succeed is extremely helpful, and poignant. 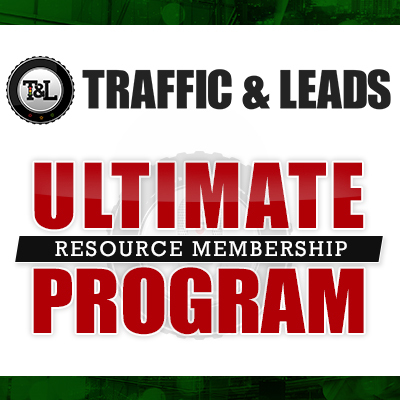 The Traffic & Leads Podcast is a weekly show dedicated to helping entrepreneurs and small business owner generate more online traffic and more profitable leads for their businesses.